Is Your Aging Heater Draining Your Wallet? 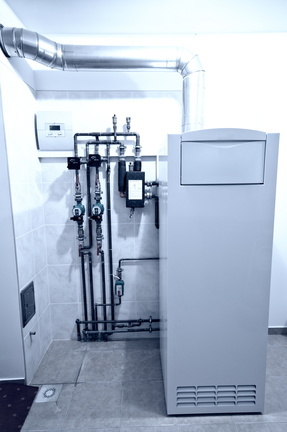 Wouldn’t it be nice if you had a Destin, FL heating system that would last forever? 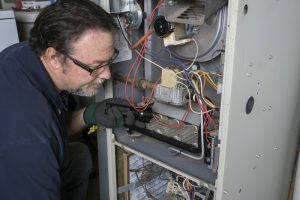 With how little we use our heating systems around these parts, it can be frustrating when repair needs crop up, and when you discover that you need to replace an aging heater that just can’t be patched up anymore. 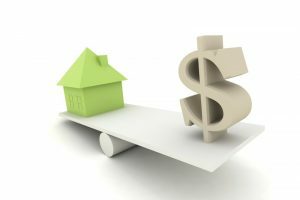 Posted in Heating | Comments Off on Is Your Aging Heater Draining Your Wallet? Around our area, the use of heating systems is brief, but necessary for when temperatures do drop to an uncomfortable level. Chances are, you’ve already begun to use your heater less and less in recent weeks. Perhaps you’re even done with it for the season. If a minor repair need cropped up, you’ve probably decided it can wait until next year, since you don’t need your heater that much. 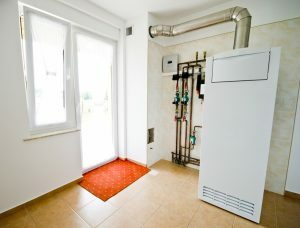 It may not be as unbearably cold here as it is in other parts of the country currently—in fact far from it—but that doesn’t mean that Florida homeowners aren’t just as deserving of efficient heat when temperatures do drop. Sure, residents in the Midwest may laugh at what we consider “cold,” but on a 50 degree night, you’ll be thankful for an effectively working furnace! 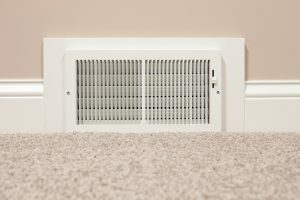 Is Your Furnace Making These Ominous Noises? With weather cooling down to the point that it’s finally time for you to turn on your heater—at least at night—hopefully you have a system that is ready to do its job effectively and efficiently. If, however, you notice noises that it probably should be making, then it’s imperative that you don’t ignore the problem or potential problem. 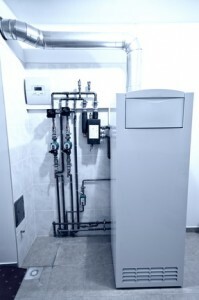 Odd sounds echoing from your furnace are typically early signs of developing trouble. Posted in Heating | Comments Off on Is Your Furnace Making These Ominous Noises?